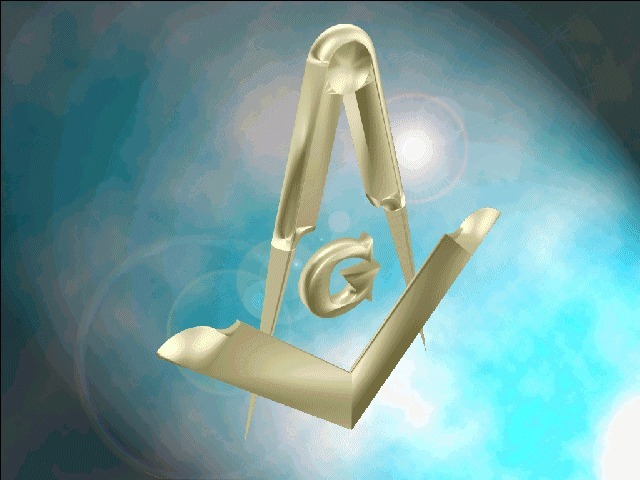 This page uses Lightbox technology to bring you these Masonic clipart images. Just click on an image below and the larger version will appear over this page. Close the Lightbox by clicking on the 'X' in the upper right corner, pressing 'X' on your keyboard, or basically clicking anywhere on the screen to return to this image gallery. The Masonic clipart and graphics on this page have been gathered from various sources. They are offered here free for the use of the Brethren and the good of the fraternity. MASONSMART acknowledges that each image is the sole property of its creator and will not knowingly or willingly violate copyrights. If you are the creator of an image shown here and wish us not to use it please contact us and the image will be promptly removed.